Where can I buy Hires root beer? 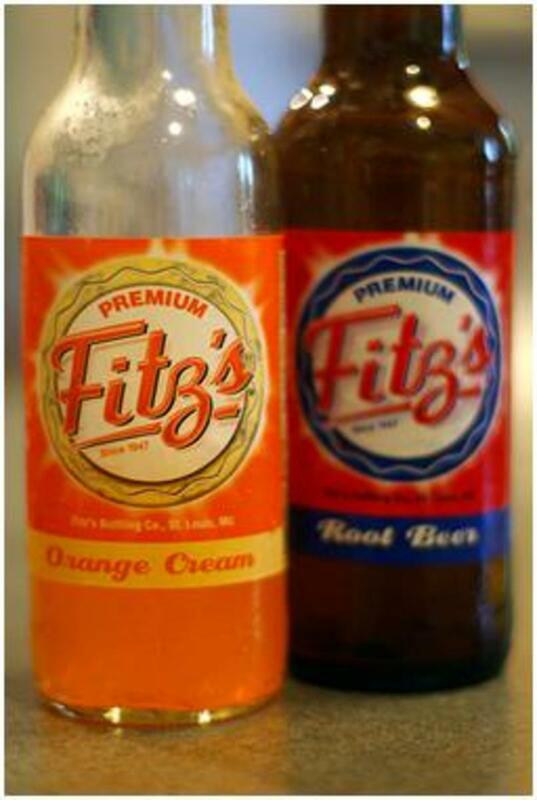 Hires has a limited distribution in the United States, as its bottler now focuses on other brands like A & W Root Beer. The Hires brand is part of the company that owns Dr. Pepper. You can find it online on Amazon and Walmart. Can I still find the O-So pop brand? Have you ever heard of Earl's soda? Do you remember Peer Cherry Cola? Do you have information on the non-carbonated Chocolate Soldier?